Michael + Mike were so very wonderful and I will most certainly be calling them again for anything I need moving! They were efficient, did a tough job smoothly and on top of that they were nice and friendly! I really appreciated their help. Thanks you guys!! I found Michael on Craigslist and called to set up an appt the filling week. He promptly called back and requested pick up/drop off info though text. Easy peasy. I had not one, but two captains beds to move. Michael and his partner Alex were prompt, fast , affordable and charming to boot! They made the move in 45 mins up three stories with smiles on their faces! Will mos def use these guys again. Highly recommend! I found these extremely professional, and charming gentlemen on Craigslist while searching for a last minute small move of a bed, dresser, and nightstand. Rick answered my text within 5 minutes, and agreed to meet me at my storage unit the very next day! 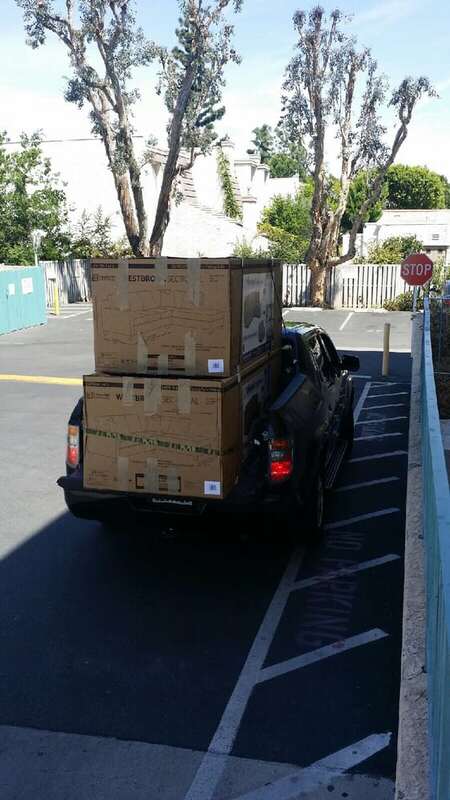 My storage unit was completely packed with furnishings from a one bedroom apartment, and the items I needed were in the very back (of course). Both Rick and Michael emptied my unit, retrieved the needed items, and re-packed the unit in an organized, and efficient manner. 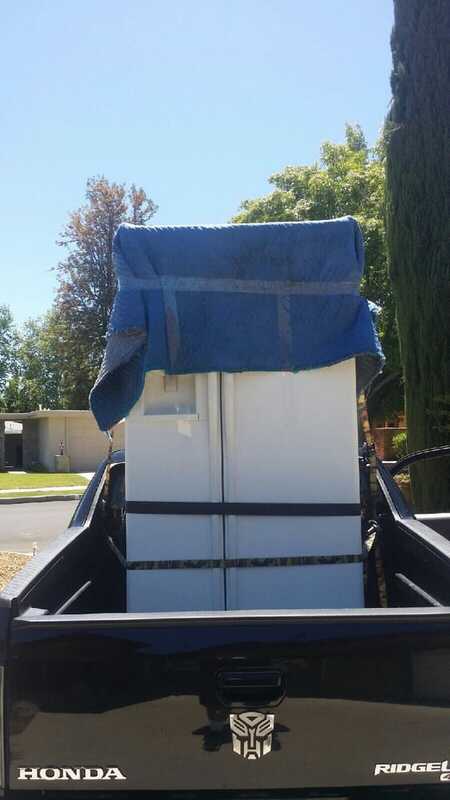 Once they loaded and properly secured my items onto their pick-up truck, they met me at the drop off location to unload and place the items where I needed then. The entire job, from start to finish, took exactly one hour! I think the moving 'gods' were smiling on me that day. Thank you Rick and Michael! 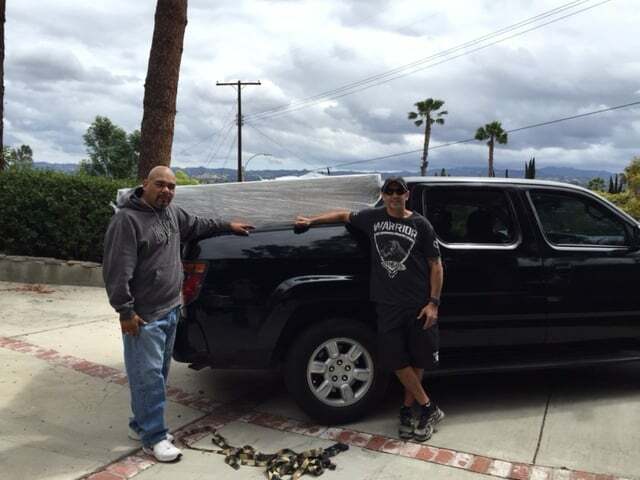 Copied from their Craigslist ad: Rick (818) 462-4141 Michael (310) 986-7910We are two extremely organized & professional gentleman with 2 pickup trucks- one with a covered bed and one with a bed extender. We are available to help you with any of the following...Bought a piece of furniture and now need it delivered to you?Move small office/apartment/studioMove items from your home to storage unit and vice versaCourier Service-need a package picked up and dropped off, need a letter delivered etc.Need something hauled away... we can do that too.Items will be cared for in a professional manner. We have padding, tarps, straps, & dolliesfor moving. Call or text for a free customized quote-We have a lot of happy customers!!!!!!! 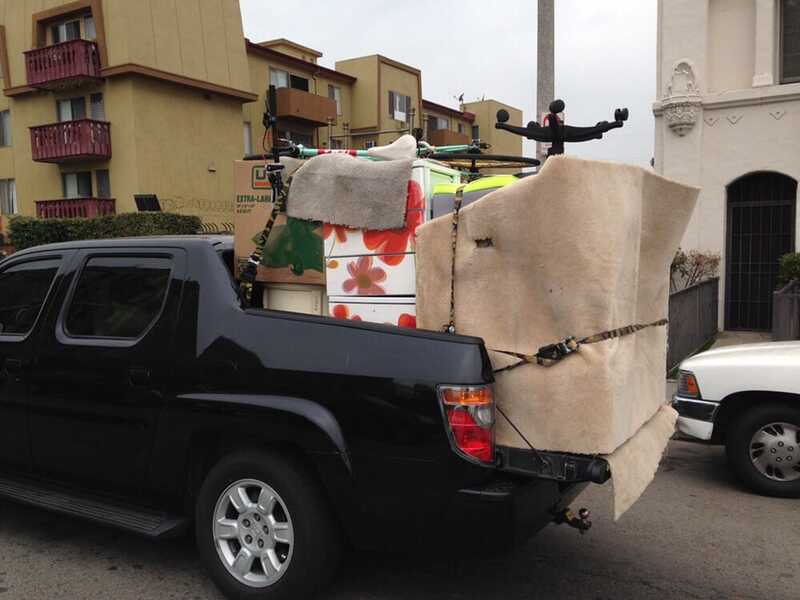 Great service, fast response-- I called these guys up on a whim, as I was in need of quick help moving a giant couch into my apartment, which was on the third floor. These guys seemed to be the cheapest option, so I decided to give them a try.They showed up on time and seemed professional enough to get the job done. 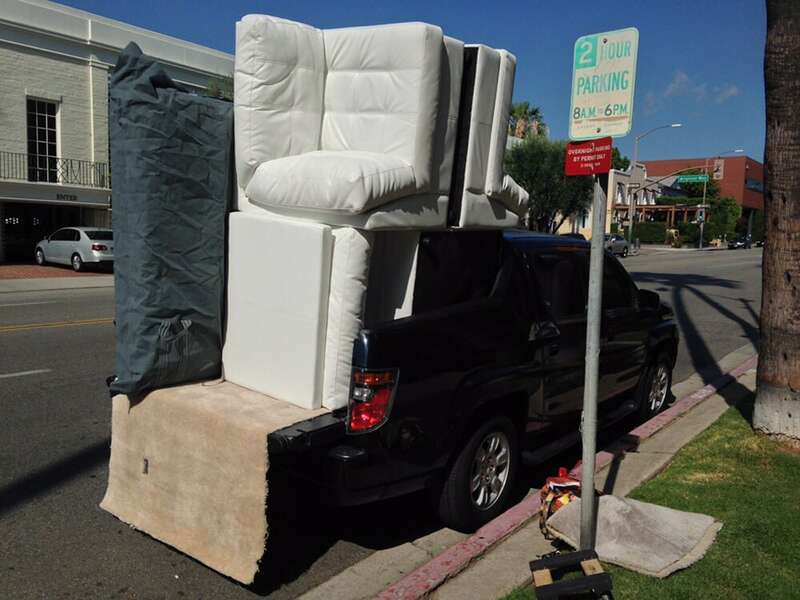 I recommend them to anyone in need of quick help with moving big objects like furniture. These guys were very nice, friendly people. I will definitely call them again when/if I need something moved. These guys were amazing on my move day very hard-working and very dependable. They were Non-Stop I paid 5 hours that could have easily been an 8 hour day but because of their efficiency it was less saving lots of money. My new apartment had a lot of narrow turns and entrances and these guys knew exactly what to do and didn't waste any time at all. I would definitely use them again the next time I move and you should too!